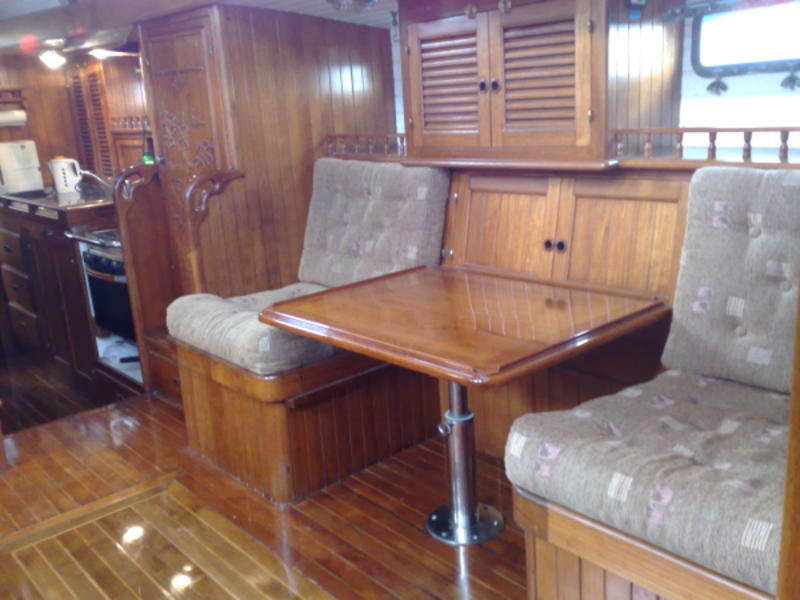 This is a photo of the 1982 Formosa Yachts GmbH D 4330 Muehlheim Formosa 47 sailboat. You can find a description of this particular sailboat by going to mostsailboats.org and running a seach for this model. You can likely find specs and sailboat draft drawings at sailboatlist.org. You can also browse this entire photo archive by returning to the photos.mostsailboats.org homepage.